Juneau skiers and snowboarders waiting to hit the slopes this winter will have to wait a little longer. 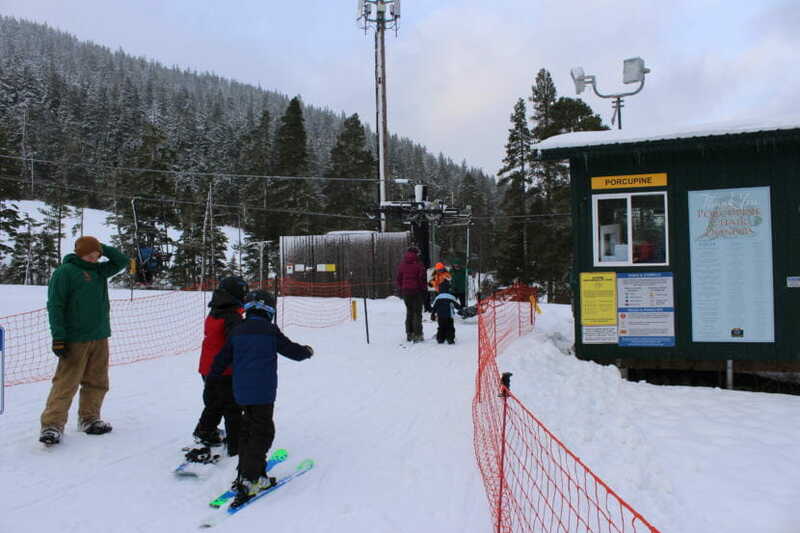 In an email, Eaglecrest Marketing Manager Charlie Herrington said they’re ready to make snow as soon as conditions allow. Eaglecrest spent the offseason working on improvements to the mountain’s snow-making system. A new pump house and expanded snow gun fleet should improve snow coverage from the base to the upper mountain. The National Weather Service forecasts temperatures in the low-40s this week and a chance of snow Saturday night into Sunday.